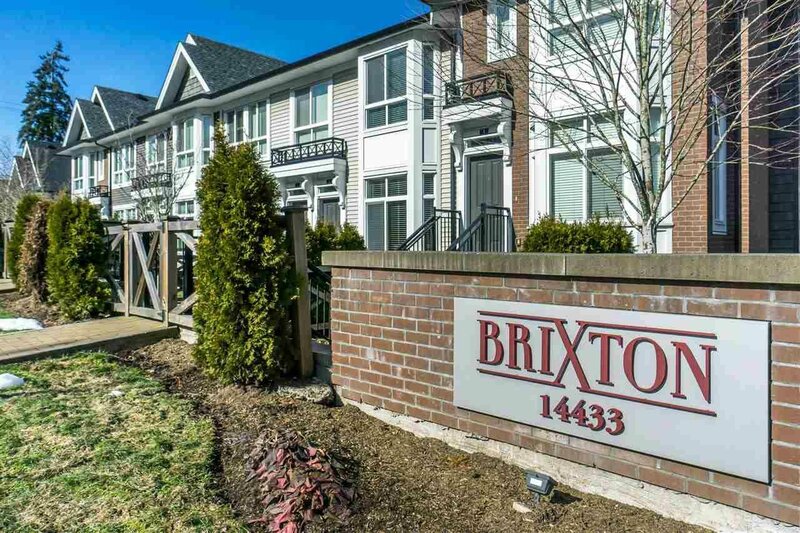 Brixton - Enjoy striking modern colonial architecture w/ brick detailing & large bay windows.  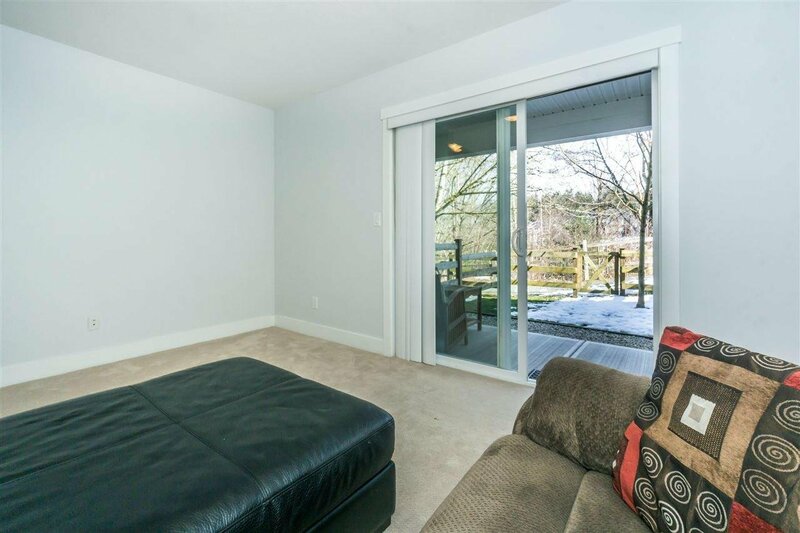 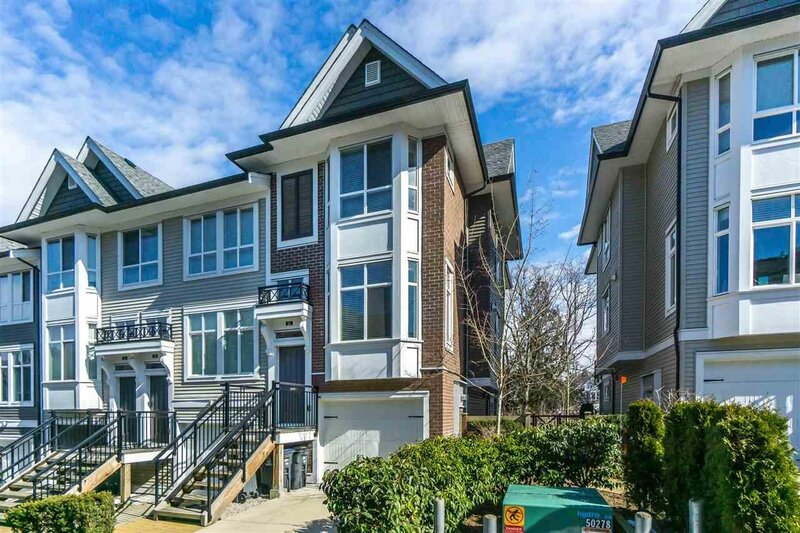 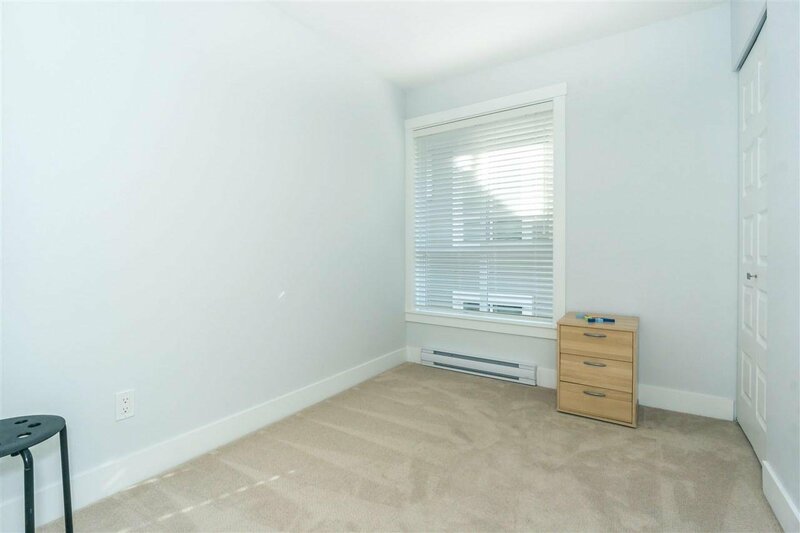 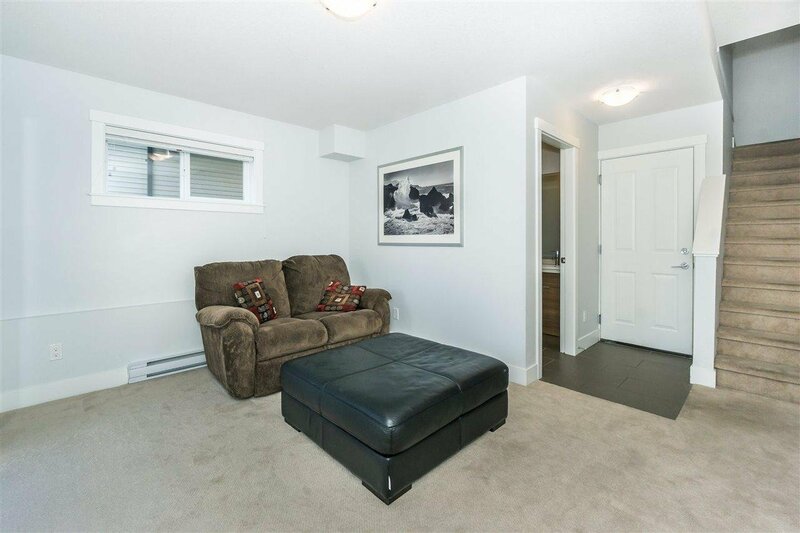 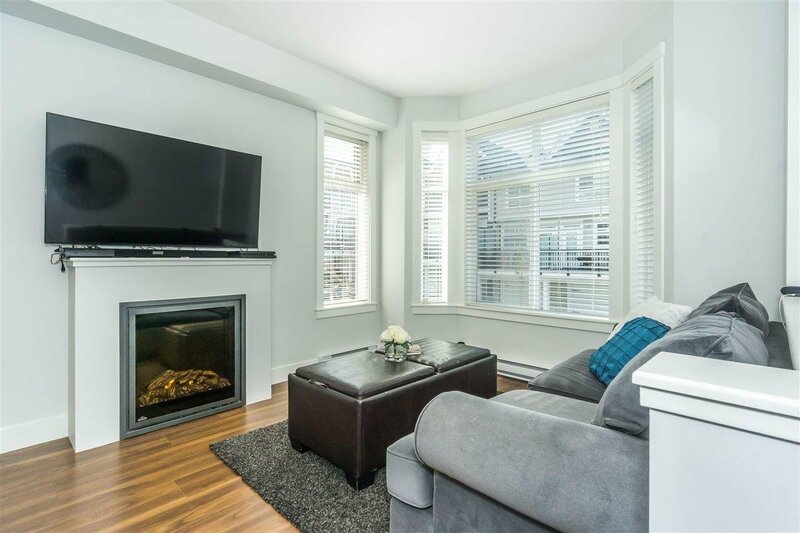 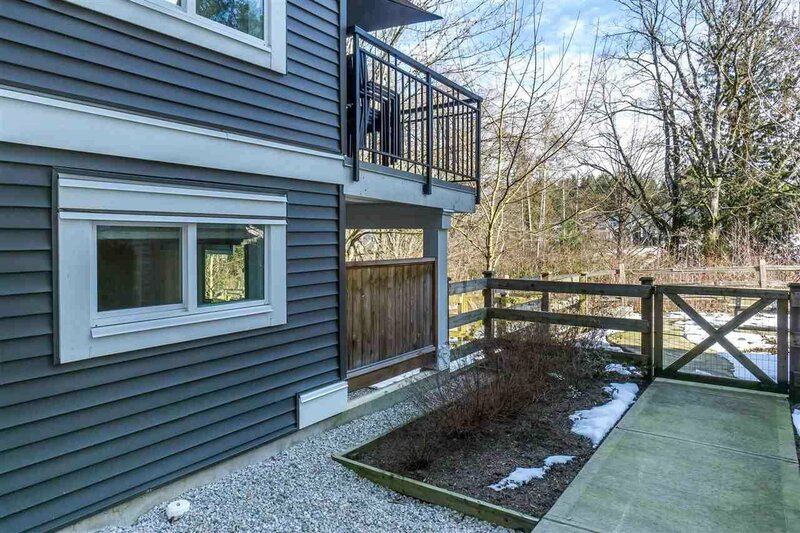 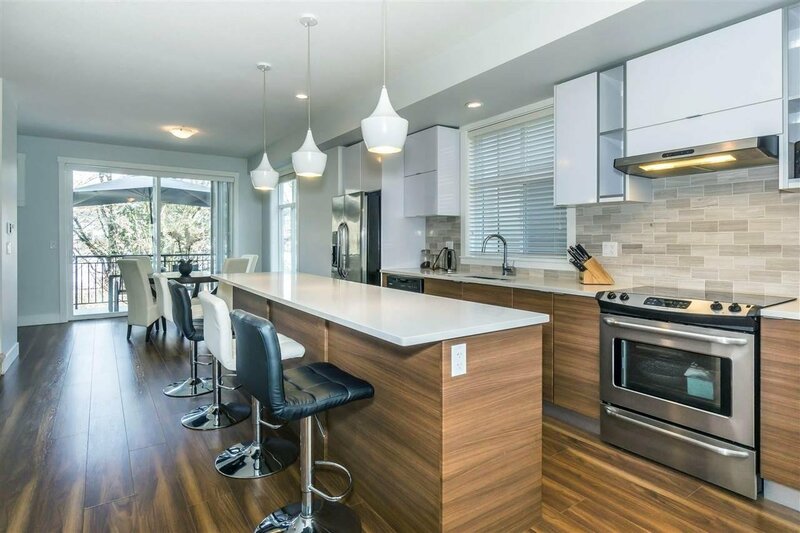 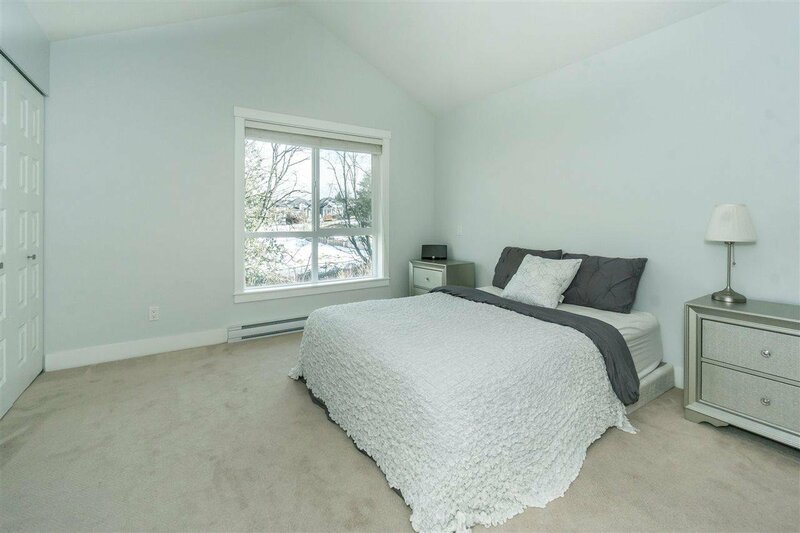 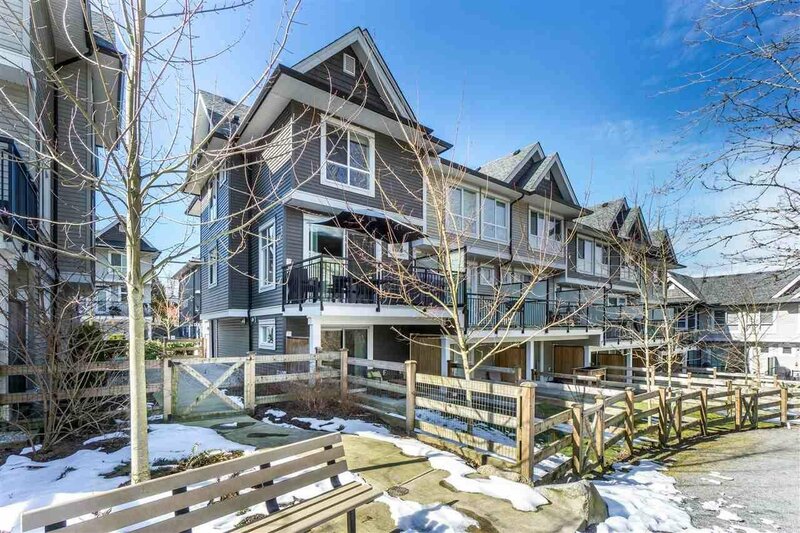 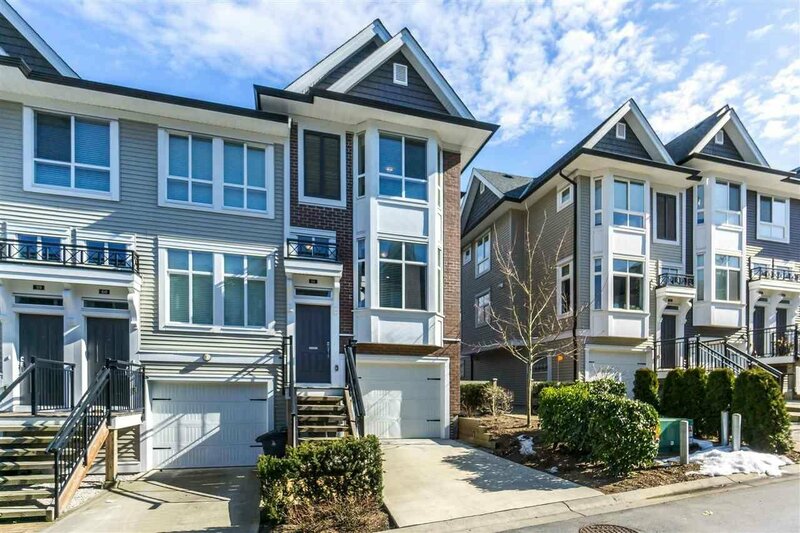 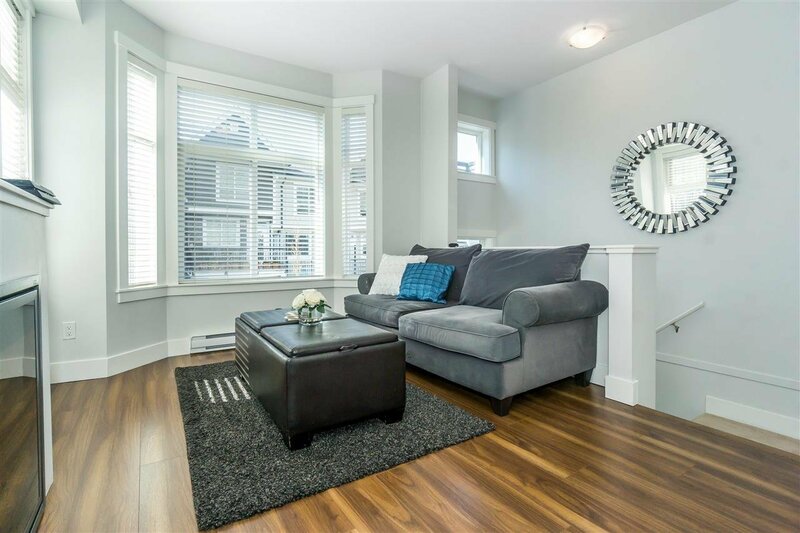 This 3 bed/3 bath end unit home comes w/ a contemporary interior featuring open concept layout, 9' ceilings, oversized windows, wide plank laminate flooring & plush carpets. 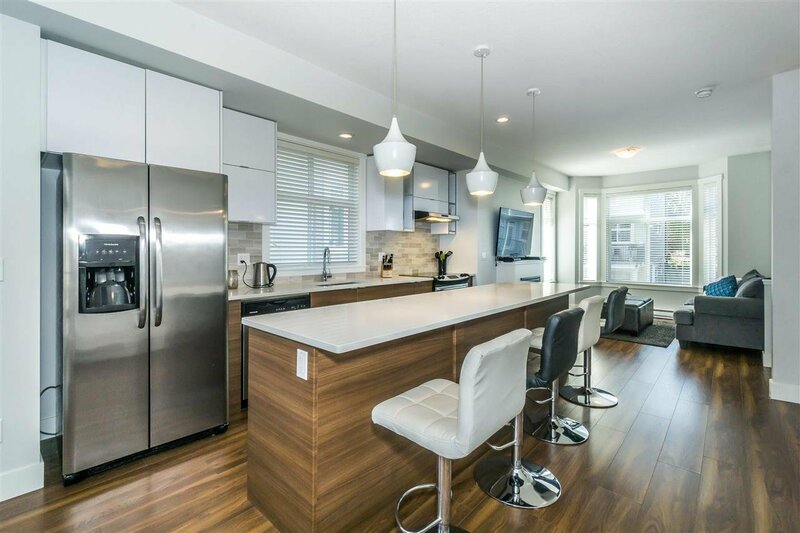 The kitchen comes equipped w/ huge island w/ extra seating, quartz countertops, marble backsplash & sleek stainless steel appliances. 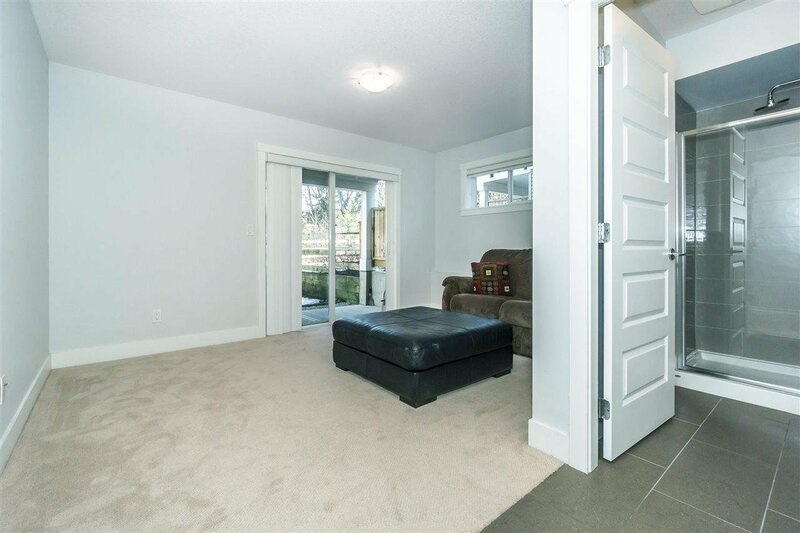 The spacious master has 2 closets & ensuite. 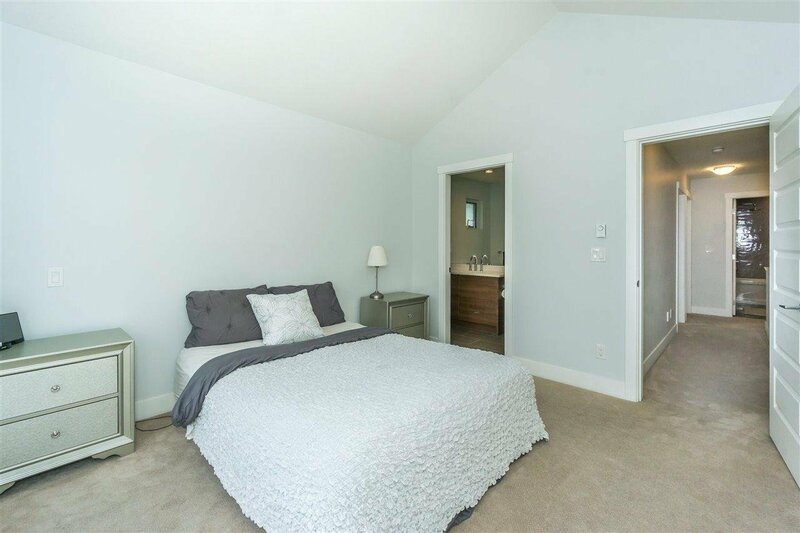 Two other bedrooms are found upstairs along w/ the main bath. 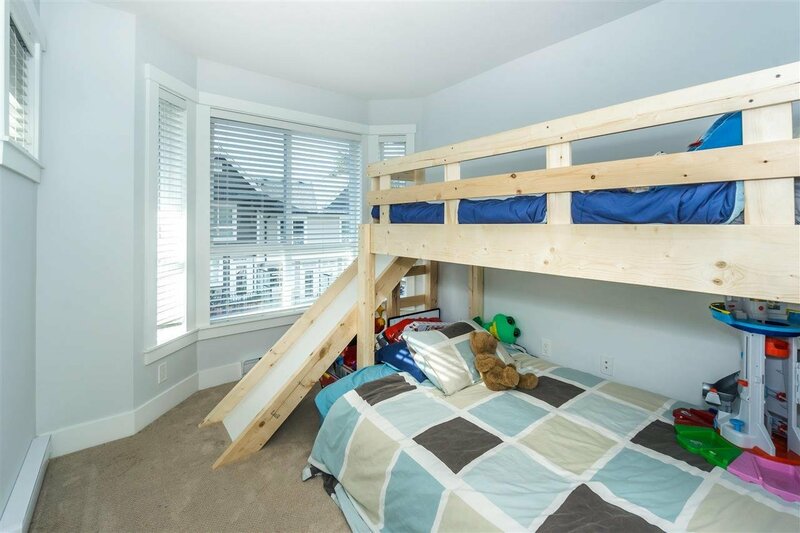 Perfect for the kids or a man cave - enjoy the recreation room + 3rd bathroom downstairs leading out to the covered patio. 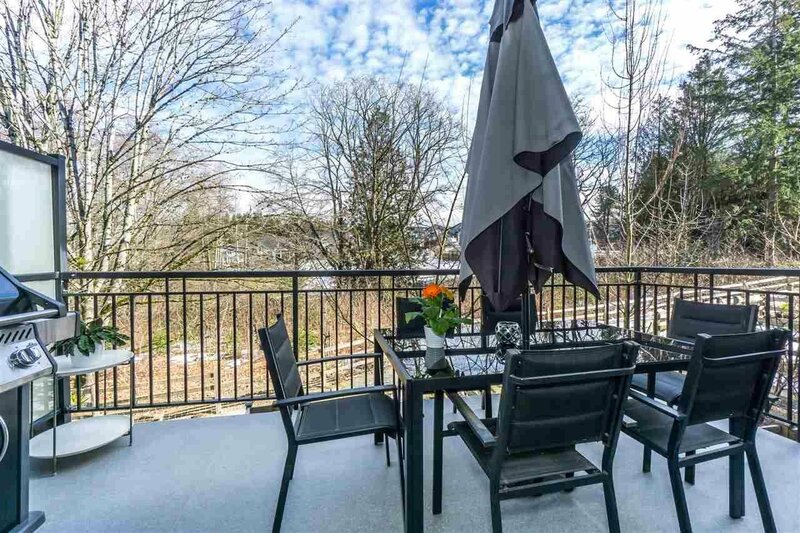 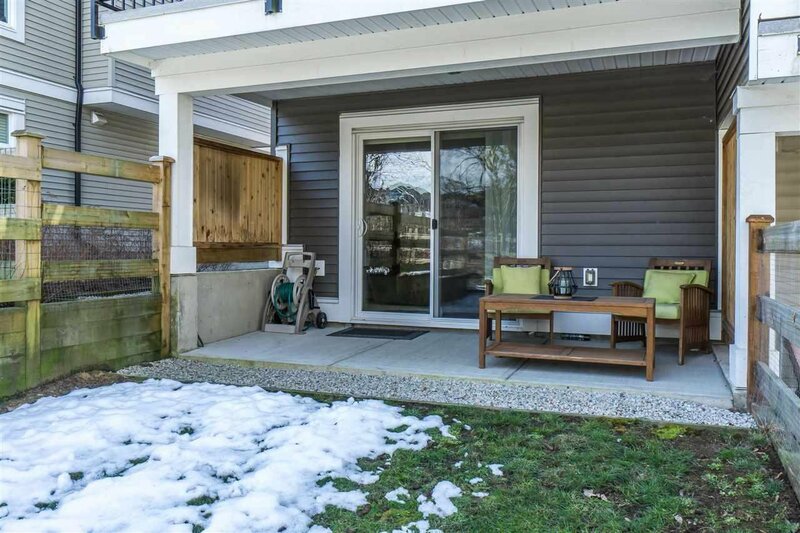 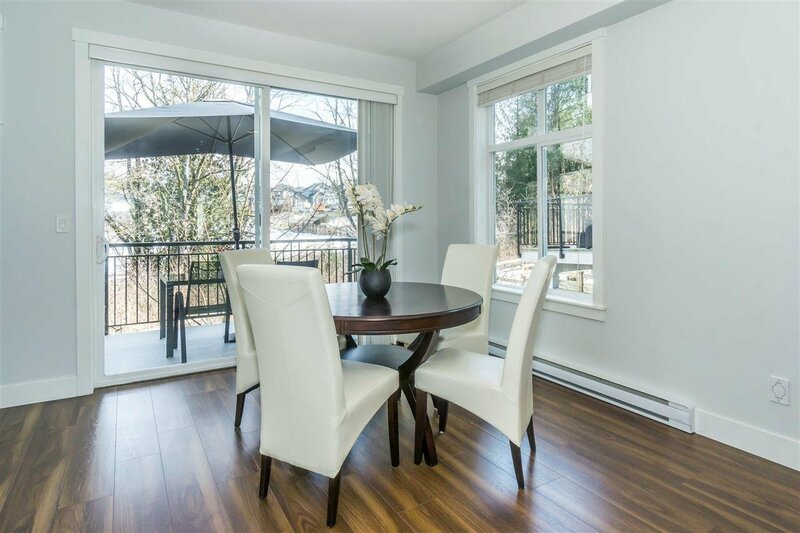 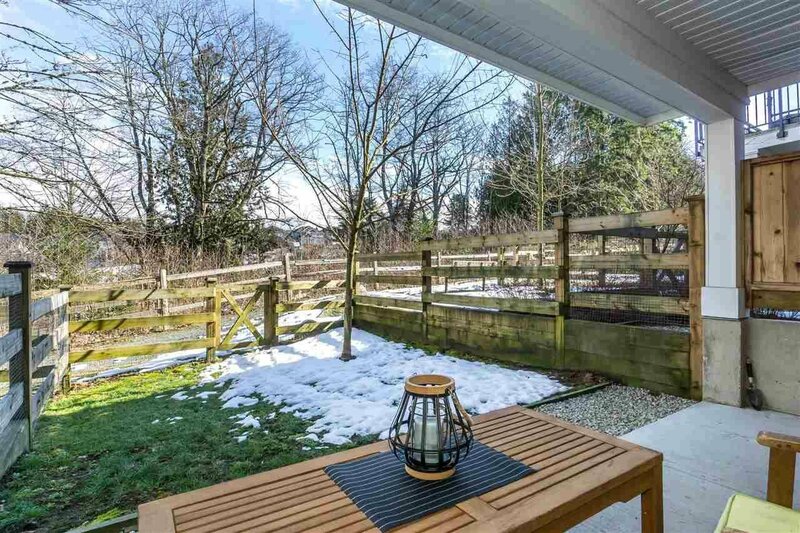 Perfect for entertaining the backyard has a large patio & backs onto a greenbelt providing ample privacy.